From precision manufacturing and aerodynamic calibration, to tire selection and race-day strategy, Formula One racing is a data-driven sport. To win, racing teams must excel on the razor’s edge, balancing control and strategy with technology and the ability to make critical, real-time decisions in a high-stakes, high-speed environment. Cars can accelerate to 100mph in less than three seconds, reaching speeds of up to 200mph, and must operate in an environment where competitive advantage is measured in hundredths of seconds. In this environment, teams must strive to squeeze incremental improvements into every aspect of car development and race-strategy. 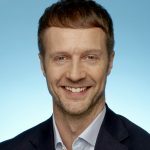 Guillaume Rocquelin, head of race engineering, Aston Martin Red Bull Racing uses insights from The Weather Company to make more informed race day decisions at the Canadian Grand Prix in June 2018. With many strategic decisions being made in seconds, and race circuits and climates varying drastically from week to week, weather is a crucial factor Formula One teams must consider when planning for and executing on race day. That is why Aston Martin Red Bull Racing is working with The Weather Company, an IBM Business, to optimize race performance by utilizing The Weather Company’s global data-driven weather solutions. Reaching an optimal performance window in Formula One racing requires precision and accuracy, especially when weather proves to be an ever-changing factor on performance. For example, tire compounds need to be selected up to 14 weeks before a race. The Weather Company’s historic weather data allows Aston Martin Red Bull Racing to make informed pre-race planning decisions, such as for tire compound selection, based on past performances and vehicle setups during similar weather conditions. During a race weekend temperature, precipitation and wind can impact race performance. Formula One cars are designed to run within an optimum performance window which is influenced by expected air and track temperatures. Even a two-degree rise in ambient temperature can affect tire degradation and impact pit stop strategies and car set up. Car set-up and the tire choice for the start of the race is locked in after qualifying, the day before a race, so understanding the weather forecast for the race is crucial throughout the weekend. This is where the Weather Operations Dashboard comes in, providing real-time weather information during a race weekend so that Aston Martin Red Bull Racing can better understand changing conditions. The Weather Company harnesses weather data in order to ensure these variables are mitigated early, using temperature differentials and weather models to provide the most accurate and granular information possible on current and forecasted weather conditions. The Weather Company is providing comprehensive weather data to help Aston Martin Red Bull Racing gain a critical advantage over their competition. This builds upon the longstanding Innovation Partnership and technical collaboration between IBM and Aston Martin Red Bull Racing that enables acceleration of computational fluid dynamics (CFD) processes and race scenario planning with IBM Spectrum solutions. Weather is one of the most challenging data sets and, for Formula One teams, a key variable in race-day performance. 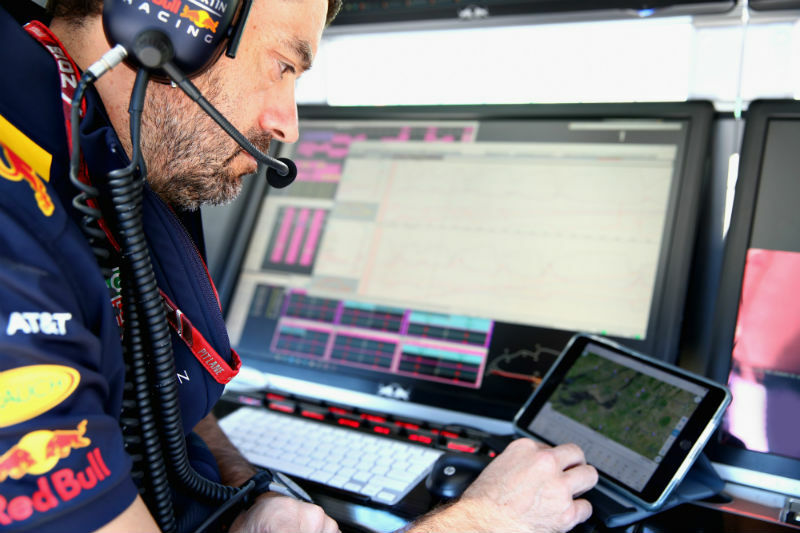 To optimize performance, teams must have better and faster data, and by tapping into The Weather Company’s sophisticated and powerful analytics engine, Aston Martin Red Bull Racing can approach each race with stronger strategy and more confidence. The Weather Company’s work with Aston Martin Red Bull Racing is the company’s third program in the field of motorsports – and the first in Europe – showcasing IBM’s understanding of the value and essence of weather. In October 2017, The Weather Company announced a partnership with NASCAR to help provide weather and insights to their operations team; and just last month, IBM expanded its relationships in the motorsports arena by teaming up with Chevy to add advanced weather technology to the Chevy Racing team toolbox. Beyond motorsports, today more than 3,500 global businesses rely on IBM, through The Weather Company. 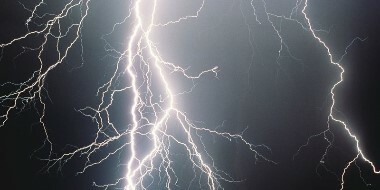 Every day, the IBM-owned forecaster responds to 50 billion requests for weather information, on average, and forecasts for 2.2 billion locations on the planet, helping businesses around the world make decisions as accurately and precisely as a Formula One team, with weather-driven solutions.